Ever heard of Fatty Foods that you can consume without that guilt feeling?. 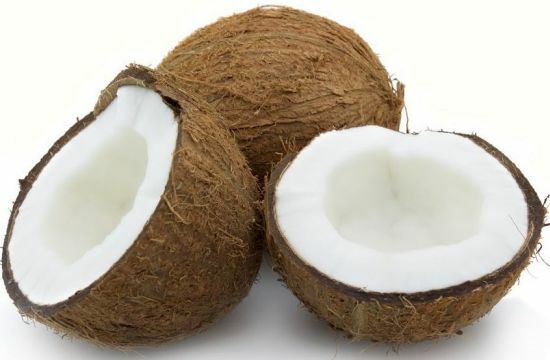 Not all fats are bad, some are essential to the organism. 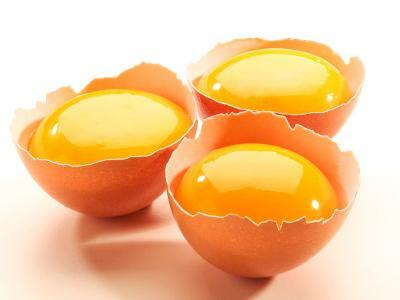 The raw egg yolk for example is very rich in enzymes and is easily assimilated, without providing any toxin. But attenziona to cook it because it can be the cause of excess cholesterol in the blood. Now you might be thinking, how can chocolates be good for you... Well the extra dark chocolate is metabolized without having any impact on cholesterol. 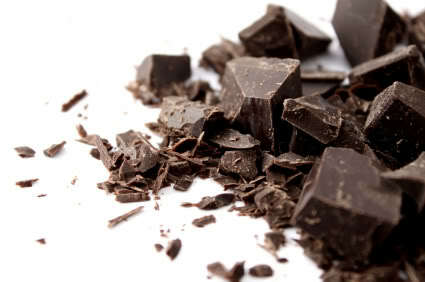 It has an antioxidant action thanks to flavonoids it contains and is a good source of minerals. This is one of my favourite fish, I love to have mine with some homemade rost potatoes and veggies on the side. 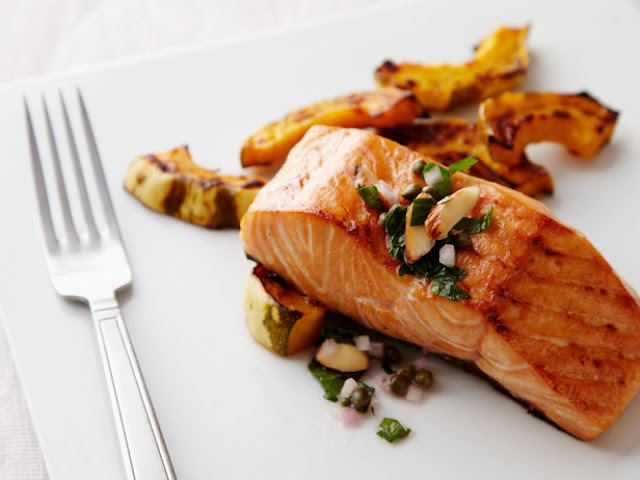 Salmon, while being a particularly tasty fish is healthy because it contains a lot of omega 3 essential fatty acids that the body must be introduced through diet, as it is unable to synthesize them alone. Other fish are an excellent source of omega 3 are cod, sardines, herring, mackerel and tuna. 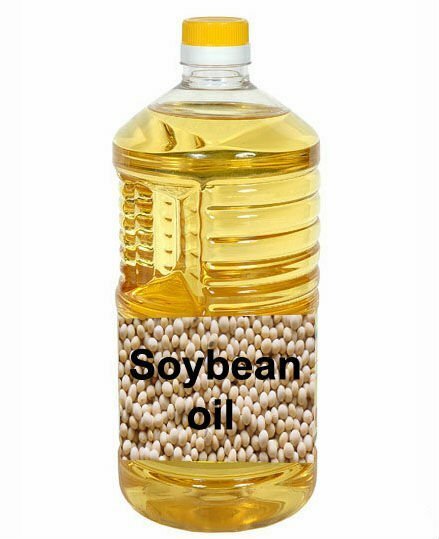 Another oil that is good for you is Soybean oil, it is mostly been used in the Asian region; it contains little saturated fat, but be careful about how it is preserved as it can easily become rancid.